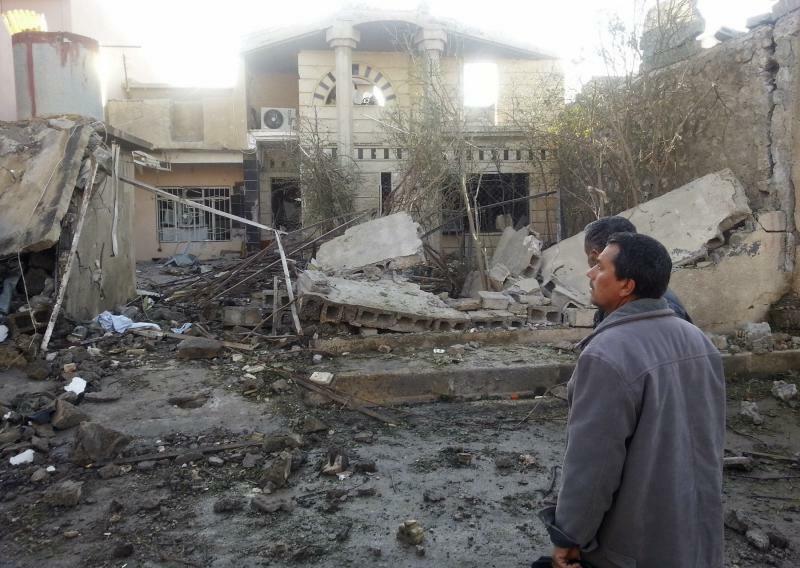 Five of Monday's bombs targeted mainly Shi'ite districts of the capital, while two were in mostly Sunni areas. 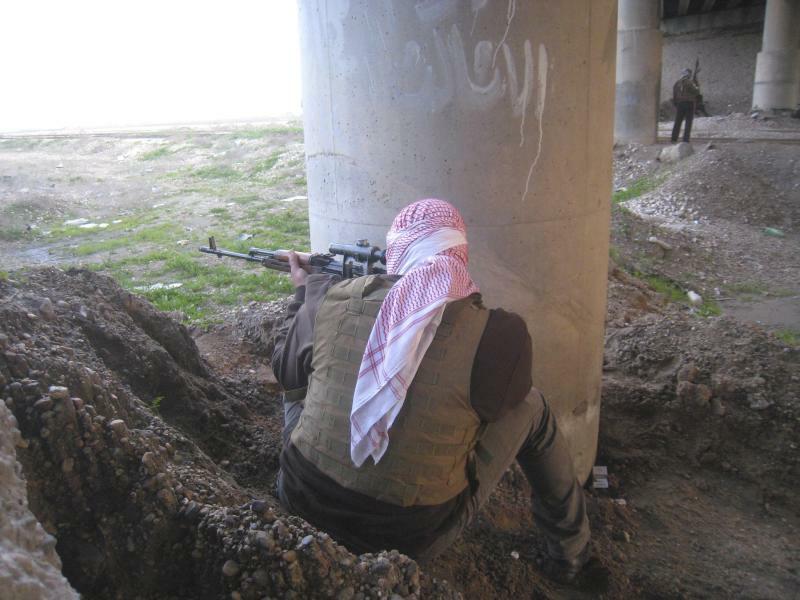 Sporadic fighting again flared around Falluja and Ramadi. 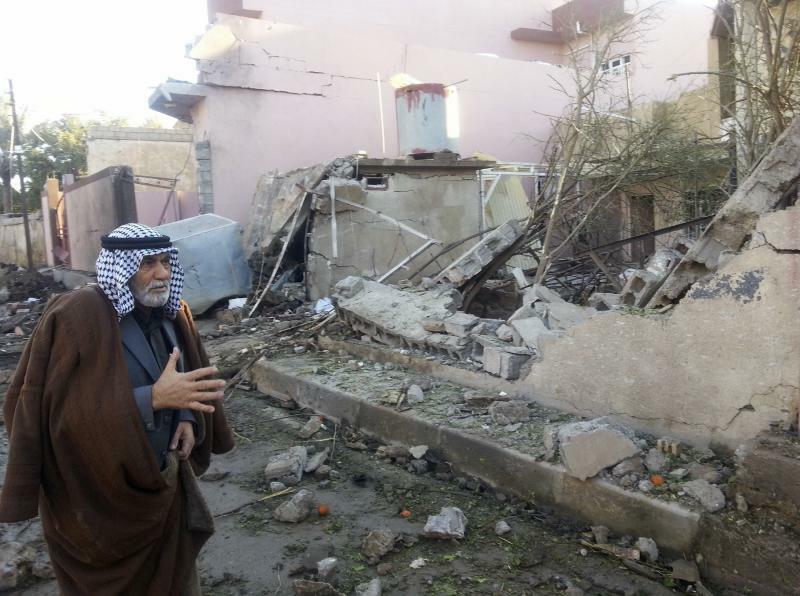 Anti-government tribesmen attacked an army barracks in Saqlawiya, 10 km (six miles) northwest of Falluja, and destroyed two Humvee vehicles, before army helicopter gunships forced them to retreat. One of the attackers was killed and two wounded, police said. There was no word on casualties among the army.